a first look at the book-to-bill ratio for North American Headquartered Semiconductor Equipment Manufacturers. a free semi-monthly pricing service, aggregates early self-reported market prices for a sub-set of A-grade LCD panels. 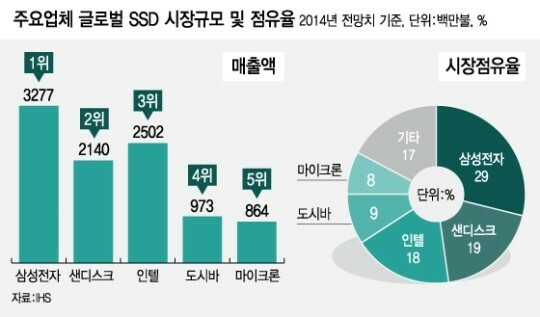 청약 과열 조짐에 경쟁률 100:1 이상 기대, '완판'시엔 수도권 청약시장 '청신호'로, 착하지 않는 분양가에 마곡주민 집값올리기 겹쳐 '눈살"